At one end Paralympic Sailing Federation is trying their best re-introduce sailing in Paralympic 2024. 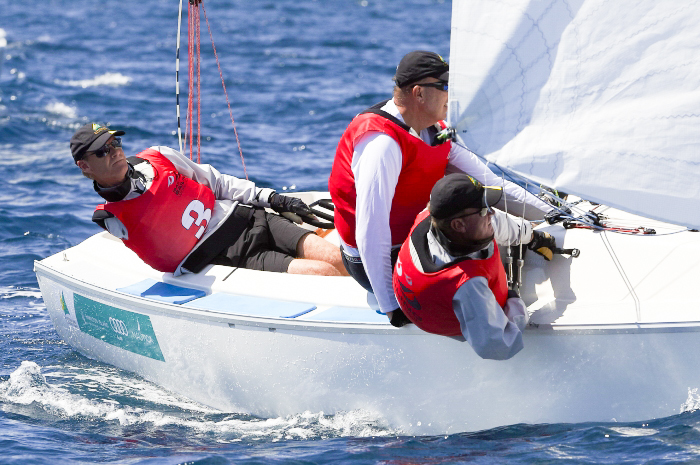 And giving a breakthrough to team members and players, world sailing has invited bids from all member national authority to bid for the Para world sailing championship. 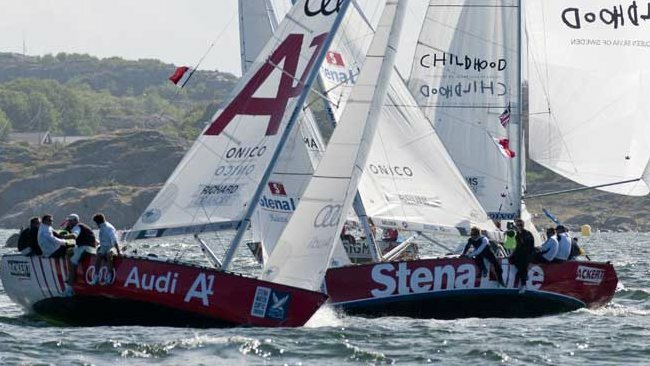 The bids have to be submitted at the executive office of the World sailing event team. It has to be submitted by 18 of November 2016. Women have been coming into the limelight more often these days, especially in the Rio Games this year. One such instance can be seen in the case of the sailing races. 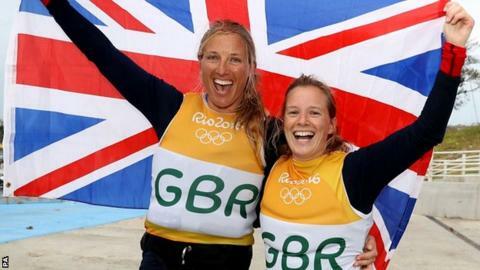 With several women’s teams from different countries like Britain, Brazil and New Zealand wins gold and other medals, women have definitely made it big this time at the Olympics. Bob Abelin, the skipper of the sailboat Blue Pearl had his recent victory in the San Juan 21 North American Championship. He sailed with Jeff, his brother and his father capture the title at the sailing club in Alberta’s Newell Lake. Well, this is Abelin’s 3rd North American Championship as he had won previously at Canyon Ferry Lake in 2010 and also in Oak Harbor in 2014 in Washington.